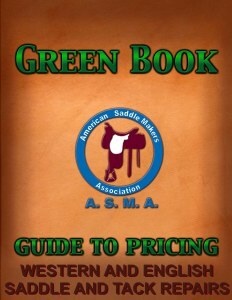 BACK TO THE "GREEN BOOK"
STANDARDS AND PRACTICES: As a matter of policy and safety, ASMA recommends that both stirrup leathers be replaced. The problem that caused one stirrup leather to fail is probably present in the other. 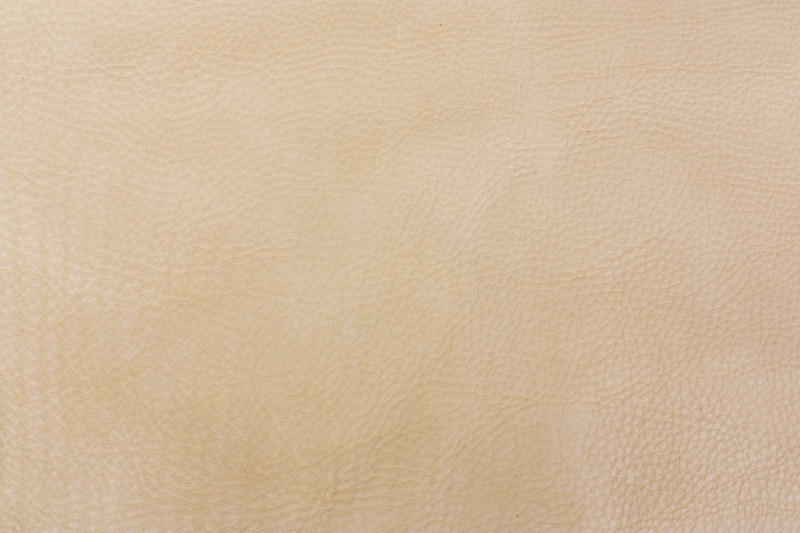 Also, the new leather will stretch at a different rate over time and possibly cause more problems later. STIRRUP LEATHER STRAPS - 3" X 66"
Copyright 2005 - 2016 American Saddle Makers Association, Inc.